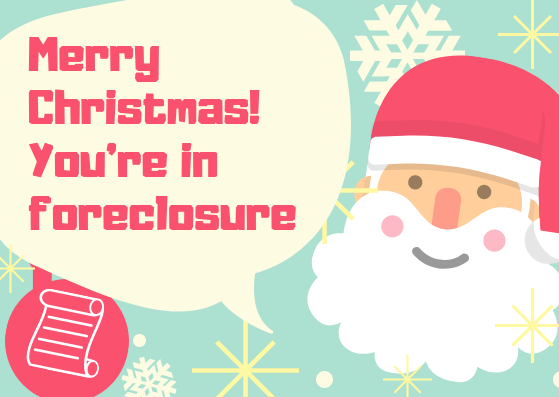 This holiday season, you may get the gift of delayed foreclosure because courts and banks will be closed some days around Christmas and New Year's. Foreclosure sale dates often aren't scheduled by courts for the end December to account for the days they will be closed. The closures will also temporarily disrupt progress on moving a foreclosure case toward a sale. That's means that you may have slightly more time in your home than if your foreclosure case was moving forward at another time of the year. It's possible to have some delays in your foreclosure case just because of the courts being closed. But there are also some actions being taken specifically to help families stay in their homes during the holidays. 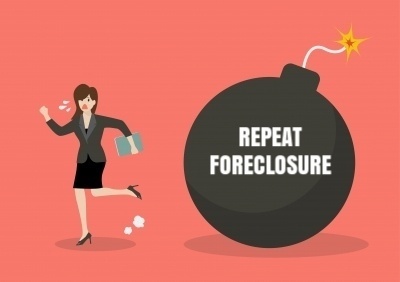 If you fall behind on your mortgage, and your home is in a judicial foreclosure state, you lender must sue you in a civil foreclosure lawsuit to take your home. 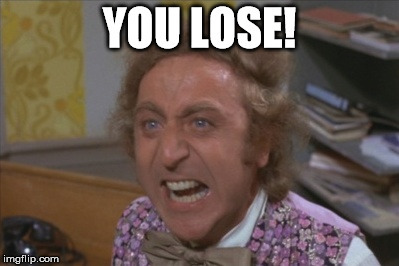 While being sued may sound scary, it's actually better for your in nonjudicial foreclosure states because you have more opportunities to contest foreclosure. And you want as many opportunities as possible. But opportunities must be seized! 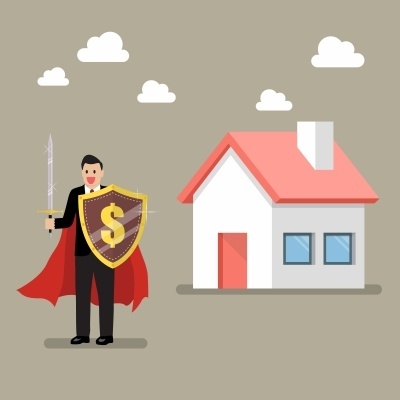 Whether you want to keep your home by getting a loan modification, or you just want to avoid foreclosure for as long as possible so you can save money before giving up your home, you should seize the opportunities available to you by contesting the foreclosure lawsuit against you. 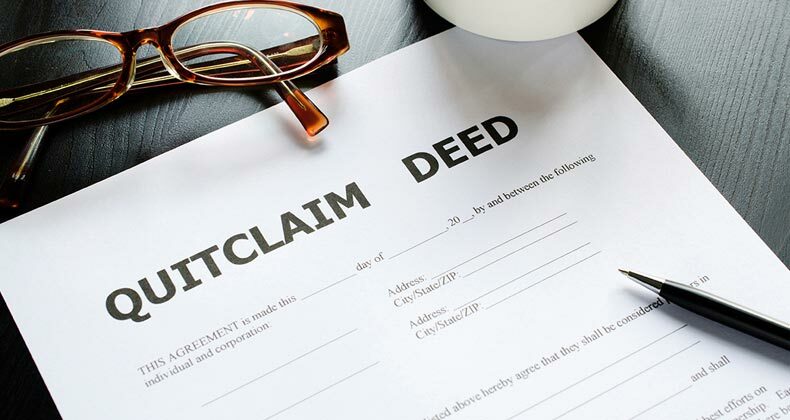 Can A Quitclaim Deed Save You From Foreclosure? 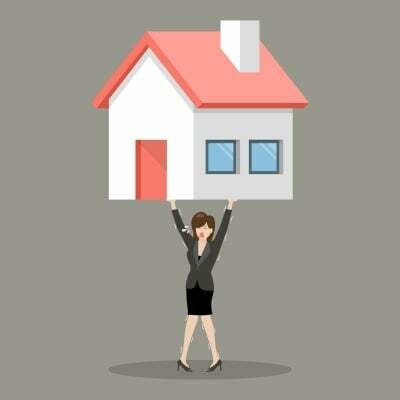 If you're behind on your mortgage and desperate to avoid foreclosure, you may find yourself searching for any and all ways, no matter how obscure, that you could improve your situation. Could there be a way to get a free house through the statute of limitations or a quiet title action, or would suing your lender benefit you in some way? 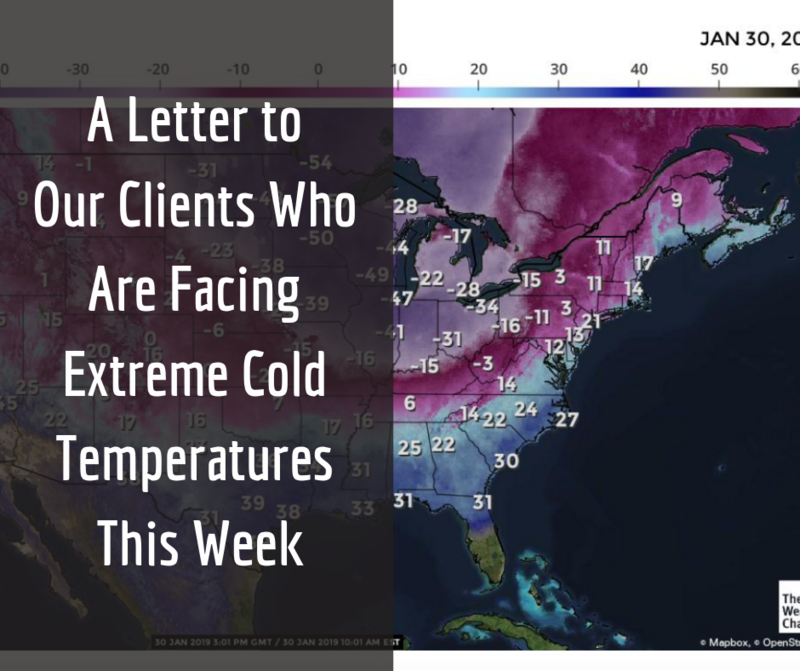 We've covered all of those topics on this blog before. How about a quitclaim deed? Could that you could make your mortgage problems go away? Dealing with the death of a family member is hard enough, but the administration of their estate can bring financial difficulties with it as well, including foreclosure. People often don't talk about money with their family, so when a family member dies, heirs can have no clue how much debt they owe and to whom. It becomes their responsibility to figure all of that out. In late 2016 our firm was retained by a homeowner I'll call Juan Wilson to protect his privacy. Juan owned a home in Orange County, Florida. A truck driver, Juan encountered financial difficulties and prioritized payment on his truck over his home, defaulting on his mortgage in 2015. There's a saying that goes “you can sleep in your car, but you can't drive your house to work.” That was doubly true of Juan since he made his living with his truck, and without it he wouldn't have the income to pay any bills. Not paying his mortgage may have been the lesser of two evils, but it came with serious consequences. After not receiving their mortgage payments Juan's bank, Wells Fargo, started trying to foreclose. He was served with a summons and complaint in April of 2015 and made the mistake of not responding to it or raising any defenses. 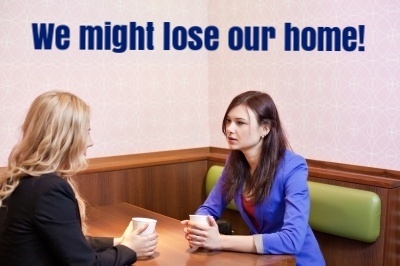 How Do You Help a Family Member in Foreclosure? You've only got one family, and supporting them when times are tough is the right thing to do. After all, they'd do the same for you. But what if a member of your family has a problem that's too big for you to solve, like difficulty with their mortgage? Over the past decade millions of people have been in just that situation. Since the Great Recession began, seven million homes have been in foreclosure! That's a lot of affected families. And the foreclosure crisis isn't over. There are still thousands and thousands of homeowners either in foreclosure or on their way to it. Have you recieved a Notice of Acceleration from your lender? It could also be called a Notice of Intent to Accelerate, Acceleration Notice, Demand Letter, Default Letter, Notice of Default or even Notice of Default and Acceleration. For mortgages that have an acceleration clause (most do), that means that, after breaching your contract by missing payments, your lender can demand that you either pay off the entire balance of your mortgage or be foreclosed upon.